Trust in our Value Quality refurbished appliances. A condenser-style dryer could cut down your laundry time and energy bills. Condenser dryers use a heat exchanger to reuse warm air. You don’t have to worry about external ventilation when it’s installed. 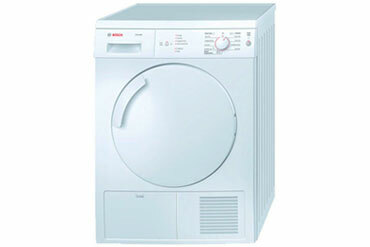 This refurbished dryer is the perfect appliance for small spaces. The water tank and filter can be easily taken out and put back. You don’t have to worry about external ventilation when it’s installed.